32GB Wi-Fi Motorola Xoom now just £329, as slate struggles to sell. 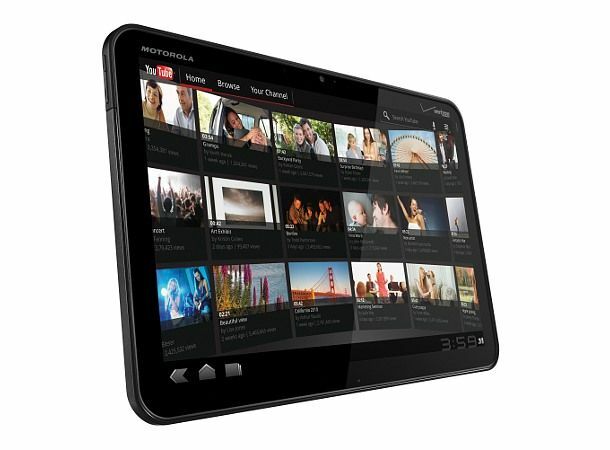 The Motorola Xoom has just had another major price cut, this time being slashed to just £329 by Dixons. The 32GB Wi-Fi-only model is now significantly cheaper than the entry-level iPad. On top of that, the 3G model now only costs £399, making it £100 cheaper than the 16GB 3G iPad. That's sorely tempting, even if the 10.1-inch slate has been superseded since its release earlier this year. The Xoom got off to a sluggish start, shifting just 100,000 in its first two months. But with the HP TouchPad's bargain bucket success in recent weeks, it seems Moto is keen to cash in, perhaps ahead of a second bite at the tablet cherry. The Xoom 2 has already been leaked extensively and is expected before the year is out. Tempted? Or are you holding out for an even bigger reduction? Let us known now over on our Facebook and Twitter pages.